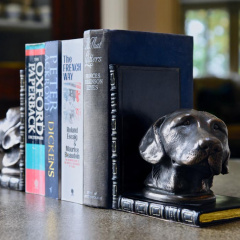 We commissioned a local sculptor to create these elegant boxer dogs. 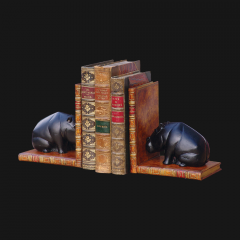 Each is cold-cast and bronzed before being mounted onto ‘L’ shaped replica antique books. 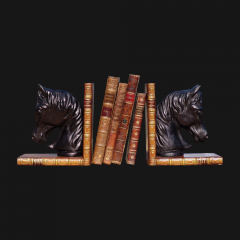 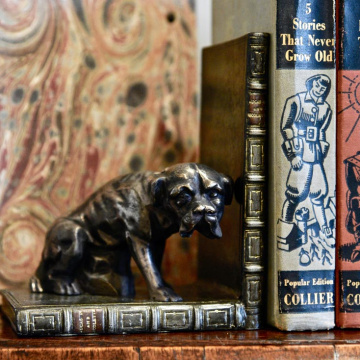 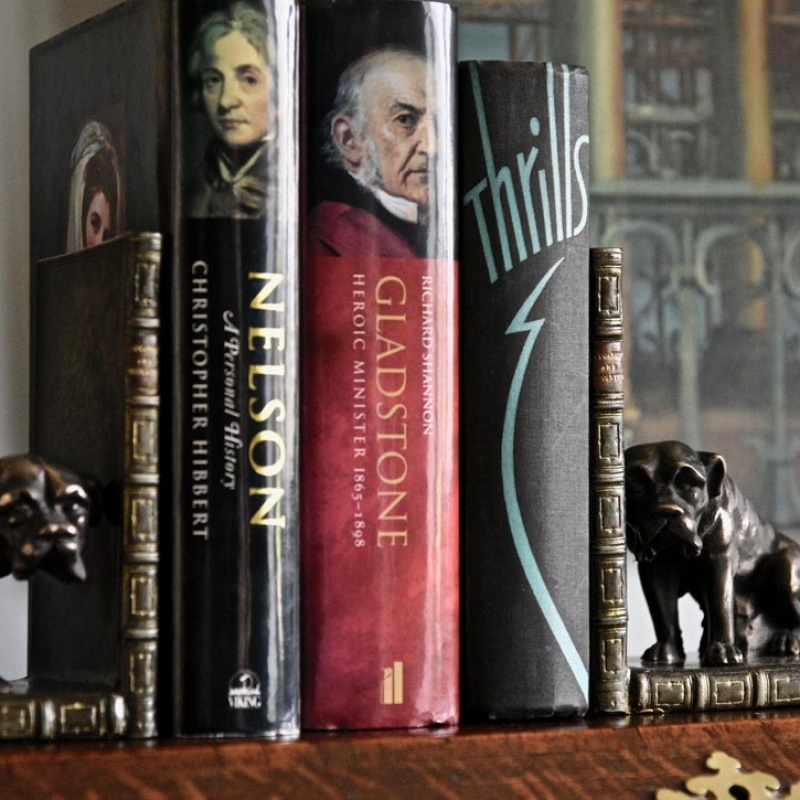 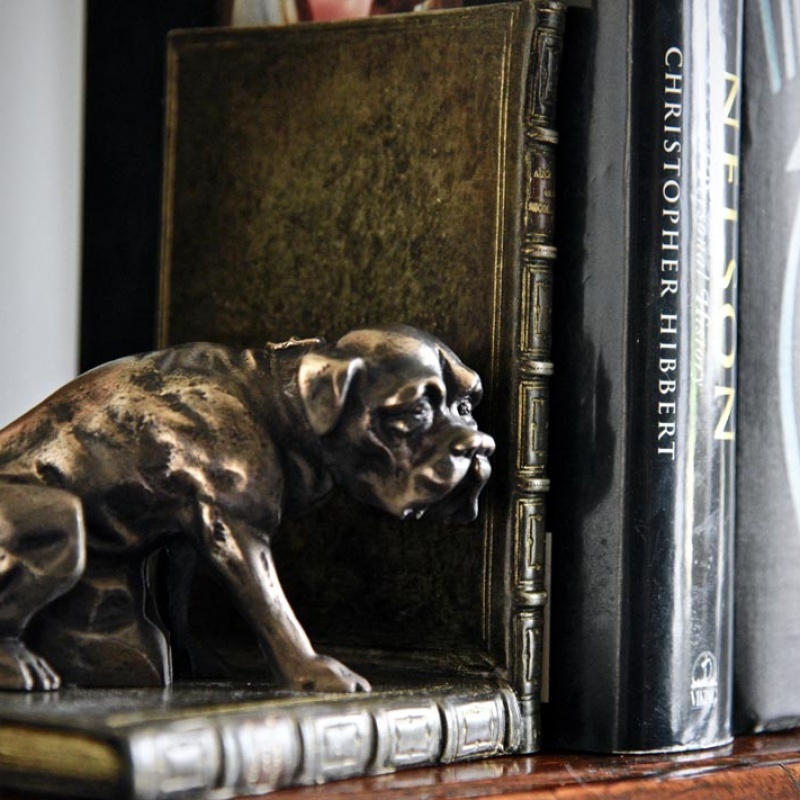 A classic pair of bookends for any boxer dog lover.